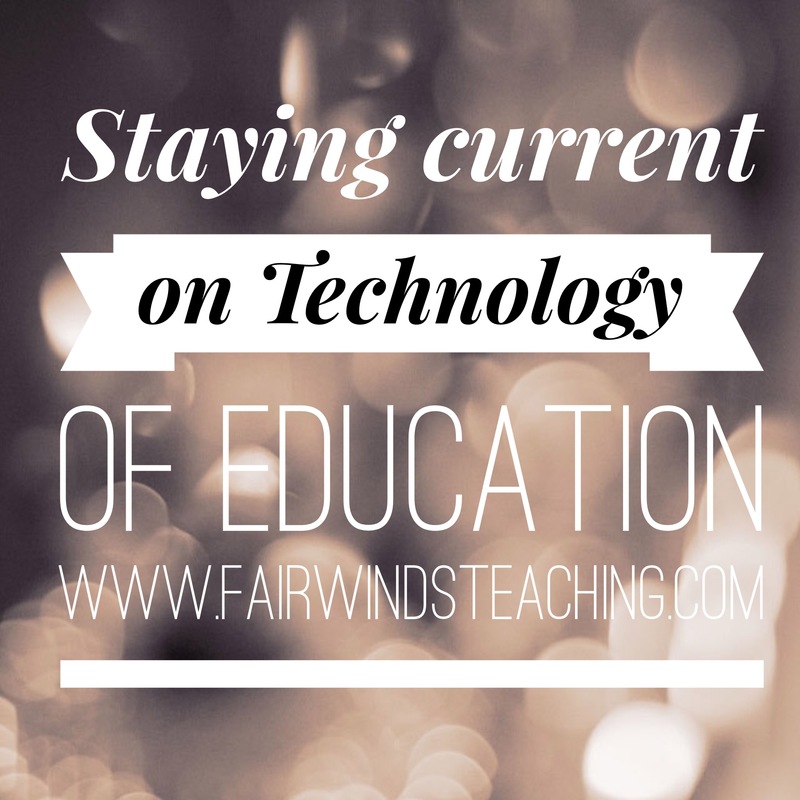 Staying current in the technology education world is not an easy task. Things are changing rapidly and the students are learning new things each day on their own. I have noticed a huge trend in the computer science world with a push for more computer coding. The event that was just held world-wide called Hour of Code shed light on the need for up and coming computer programmers. The NMC Horizon Report 2015 K-12 report states some key trends; one huge one being that students need to shift from a consumer to a creator. Another trend is the rise of STEAM learning (Science, Technology, Engineering, Art, and Math). Other current trends include Bring Your Own Devices (BYOD), MarkerSpace, 3-D printing, digital badges, and wearable technologies. Another great gain in education is the technology to have your students’ blog to a wide community outreach. The students are able to have a broader audience when they use blogging platforms.